This Is Brilliant For Your Kids! 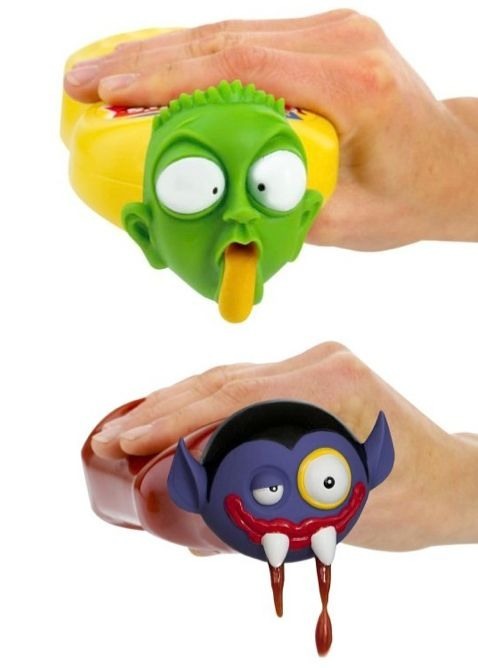 Great for kids - mustard and ketchup bottle caps. too funny!